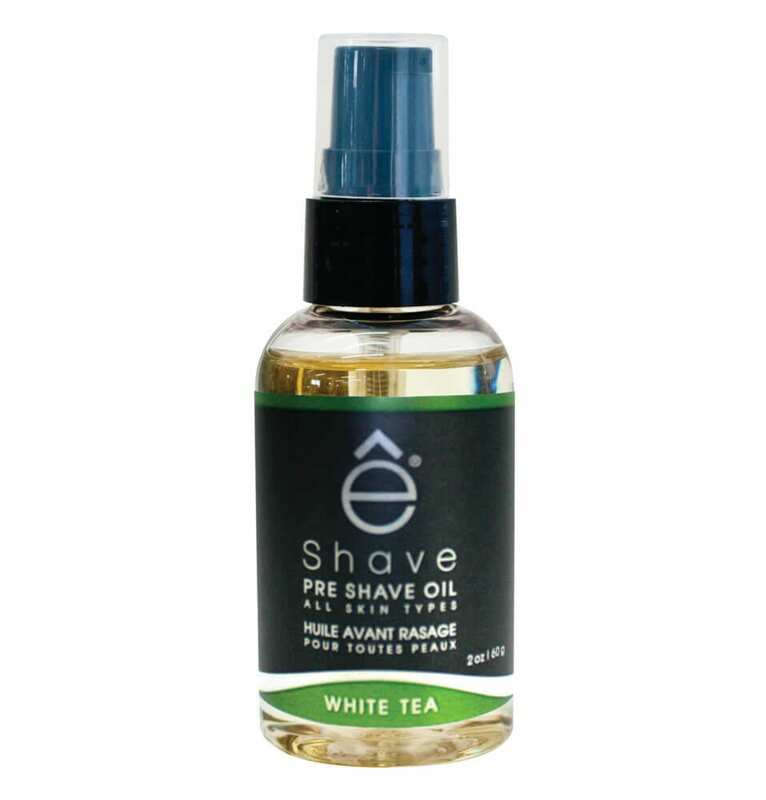 eShave Paraben Free and Peanut Oil Free Verbena Lime light weight Pre Shave Oil is the first step to efficiently prepare your skin for shaving. 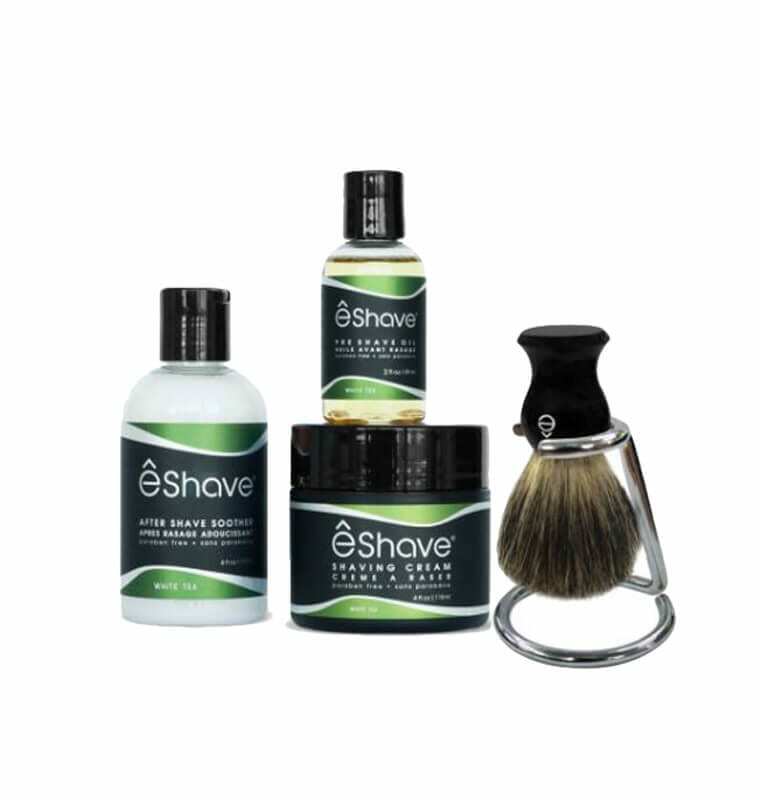 It is your shaving solution to prevent razor burn and ingrown hair. This well-balanced formula will never feel sticky and won’t clog your razor. Shaving Tip: Apply with the hand you do not shave with. This will prevent the razor from slipping out of your hand while you shave.